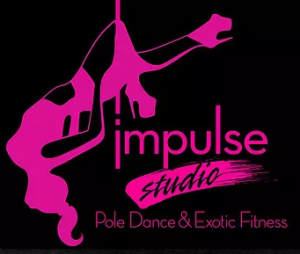 At Impulse Pole Dance, we give women time to Escape, Empower & Engage. Never hate a workout again! We are the premier party destination for Birthdays, Bachelorette Parties & Girl's Night!! Check out our awesome Impulse Pole Party Packages. Private Groups, Custom Playlists, Club lighting, Decorations & more.